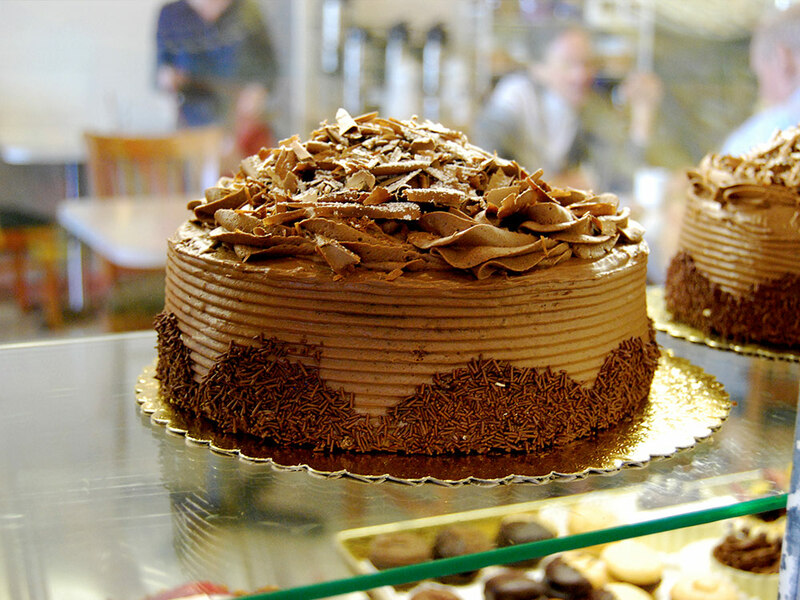 The Woodside Bakery & Cafe has been serving the Bay Area for over 35 years and most recently has relocated to the Sharon Heights Shopping Center in Menlo Park, off Sand Hill Road. “The Bakery” (as it’s commonly referred to) has provided a friendly, warm and beautiful environment to families, friends and business acquaintances for years. It’s always been about building community fellowship. 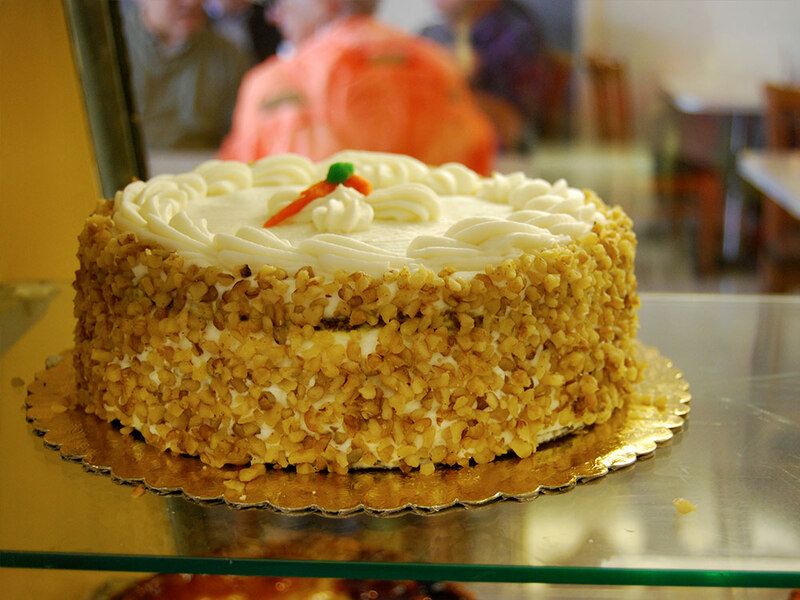 It is also one of the last remaining European style bakeries in the Bay Area. Everything is made “in house” and from “scratch”. 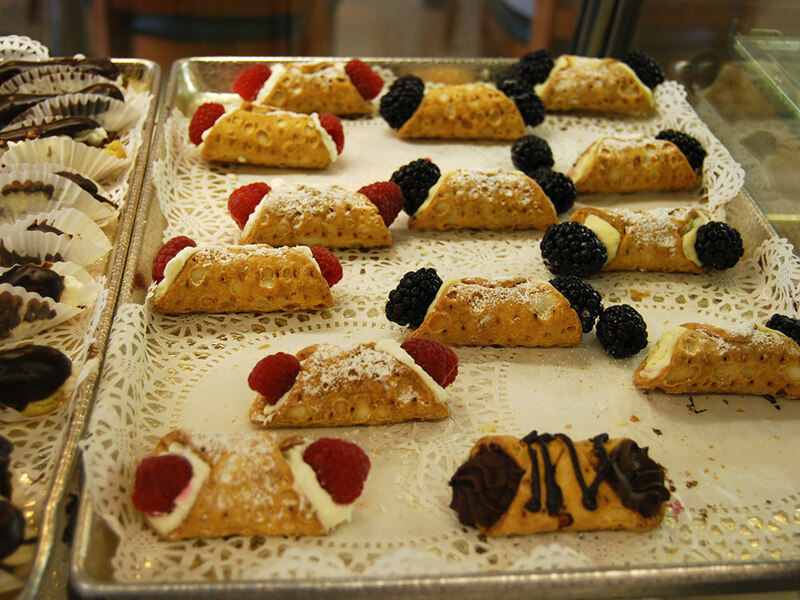 A full selection of pastries, cookies, pies and cakes await you featuring mousse, custard and pastry cream fillings, french meringue buttercream icings, imported chocolate, buttery croissants, danishes and scones, along with big bountiful muffins, French napoleons, cannolis and much more. Coming soon will be our Cafe — offering wonderful breakfast and lunch selections in a welcoming, beautiful atmosphere. Through the support of our local growers and other vendors we will use their fresh produce, sustainable and other organic offerings — with our focus on healthy, creative and delicious creations. 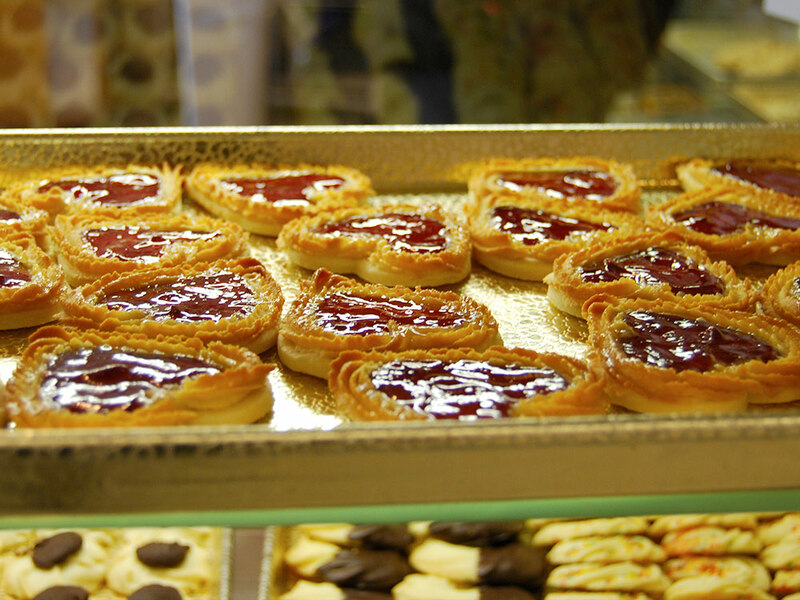 Traditional European style baked goods were introduced to the Town of Woodside by Doug Bassegio, a true Swiss Patissiere, who opened the Woodside Bakery in 1981. He expanded in 1990 by adding the Italian themed Cafe. Chef Bassegio trained two very important individuals who bring the story of the Woodside Bakery & Cafe full circle to today: Martha Merz, owner of Martha’s Pastries for 28 years in Menlo Park, and Jesus Mendoza, who joined the Woodside Bakery in 1985. 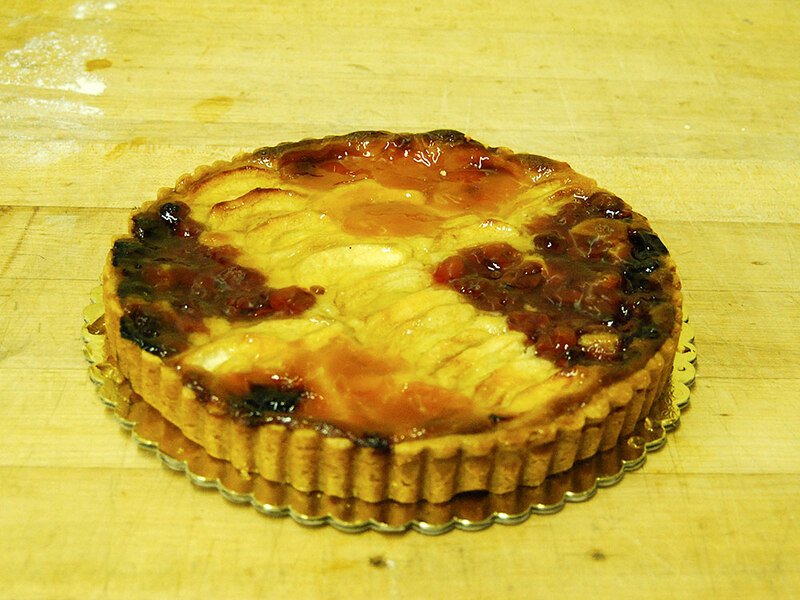 Chef Mendoza’s training with Chef Bassegio began in 1985 and has remained our Pastry Chef since 1992. Martha Merz entered the bakery profession in 1981, with her first job at the Woodside Bakery and trained under Chef Bassegio for 3 years. 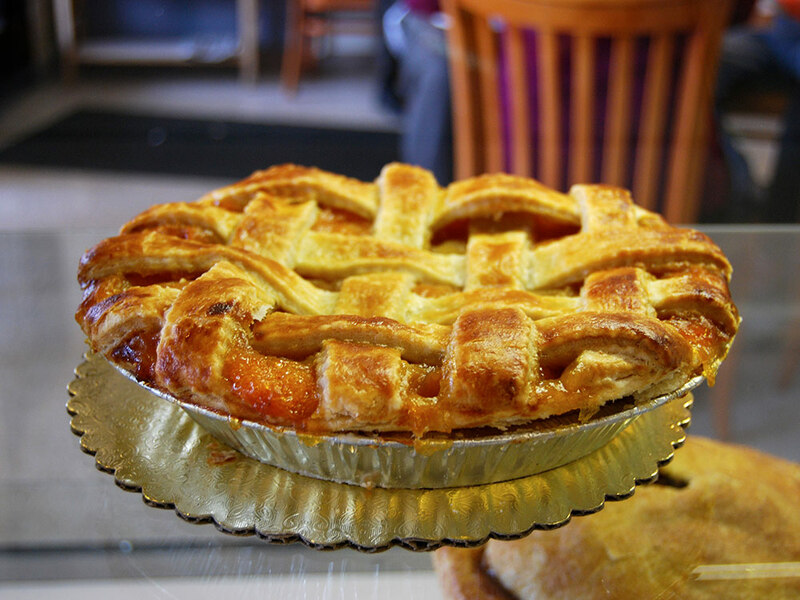 Martha moved on to eventually start her own business, Martha’s Pastries, in 1988 in the Sharon Heights Shopping Center. 28 years later Martha decided to take off her apron and begin a well-deserved retirement. 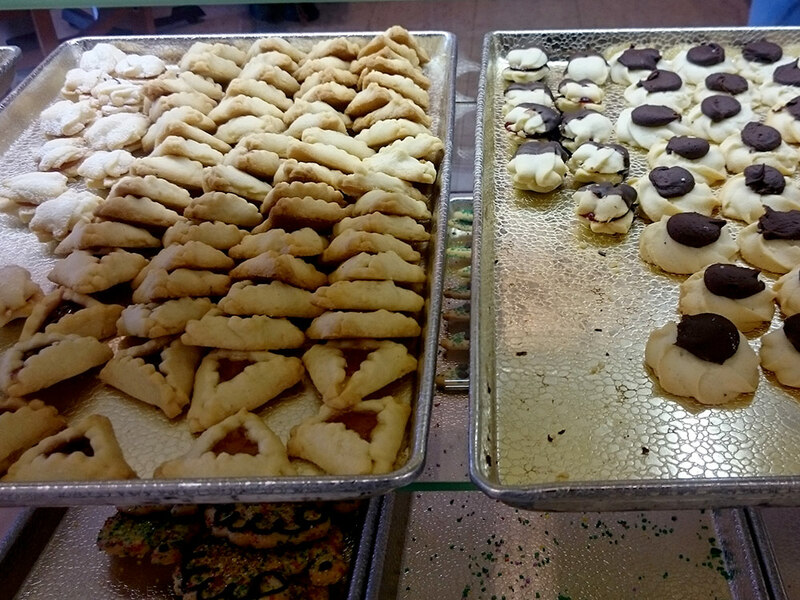 On September 1, 2016 the Woodside Bakery & Cafe purchased Martha’s Pastries and relocated the business into the Sharon Heights Shopping Center. 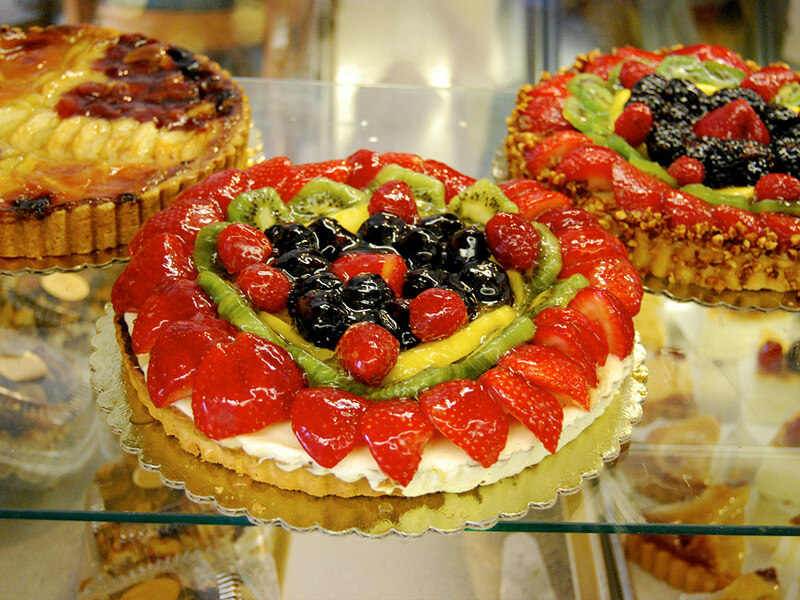 The circle has been completed and Woodside Bakery & Cafe continues to flourish!